Star Trek is one of the most enduring franchises in Hollywood entertainment history. 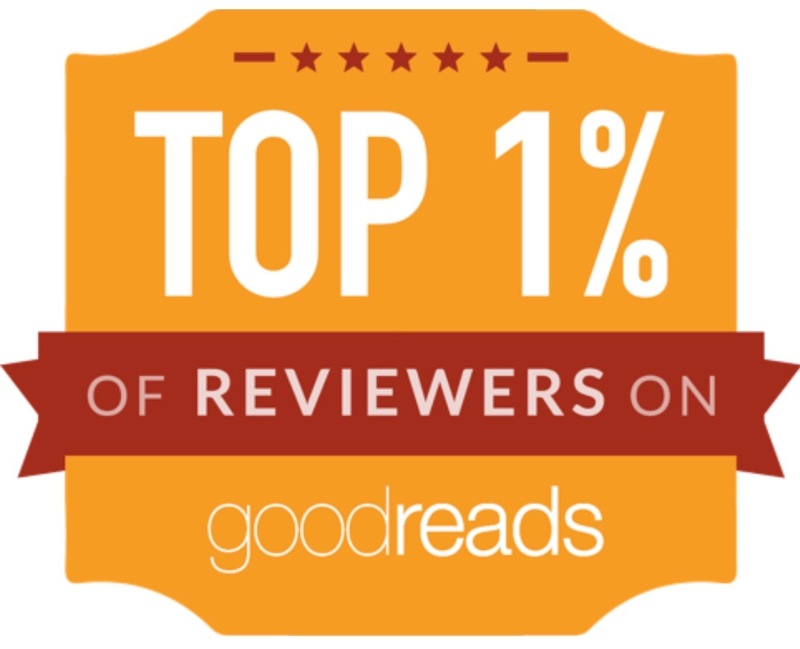 Part of the public consciousness since 1966, it spans the worlds of television and the movies and counts millions of fans worldwide. 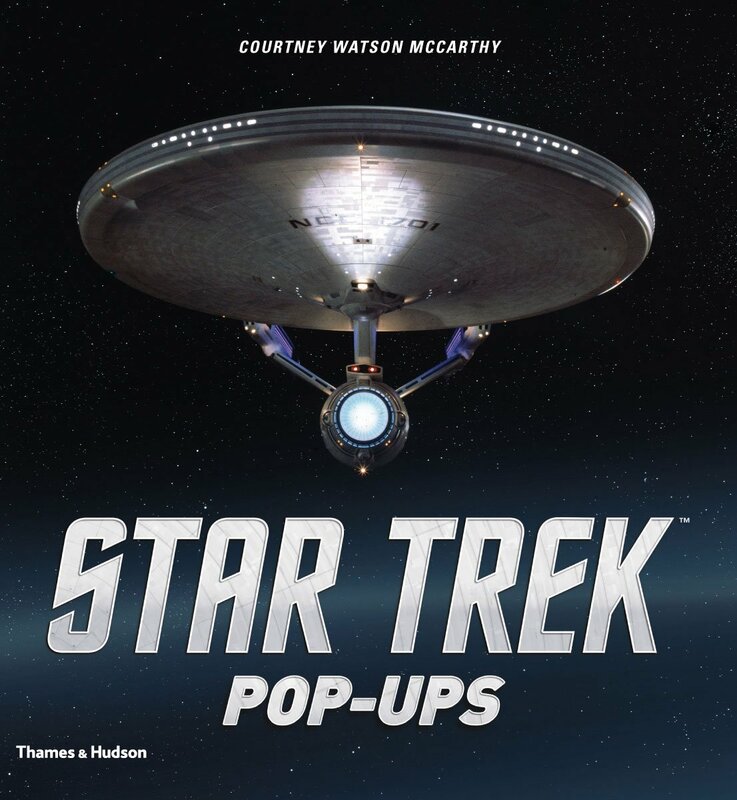 Now Star Trek Pop-Ups delivers seven iconic Star Trek moments in a new way―popping off the page in three dimensions. From the original USS Enterprise in flight to the dreaded Borg cube from The Next Generation and beyond, here is an unforgettable series of alien encounters and thrilling action scenes, featuring memorable moments from Deep Space Nine, Voyager and Enterprise. Bursting with energy and ingenuity, Star Trek Pop-Ups will capture the imaginations of fans young and old. 7 pop-ups and 25 illustrations, all in colour. 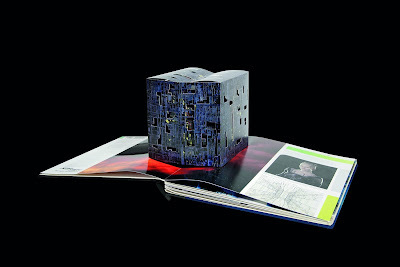 This is a beautiful book that is a perfect gift for any Trekkies in your life. The book is much larger than I expected (around 30cm squared) and is a really well made with a padded front and back cover and seven wonderfully detailed pop up designs inside. 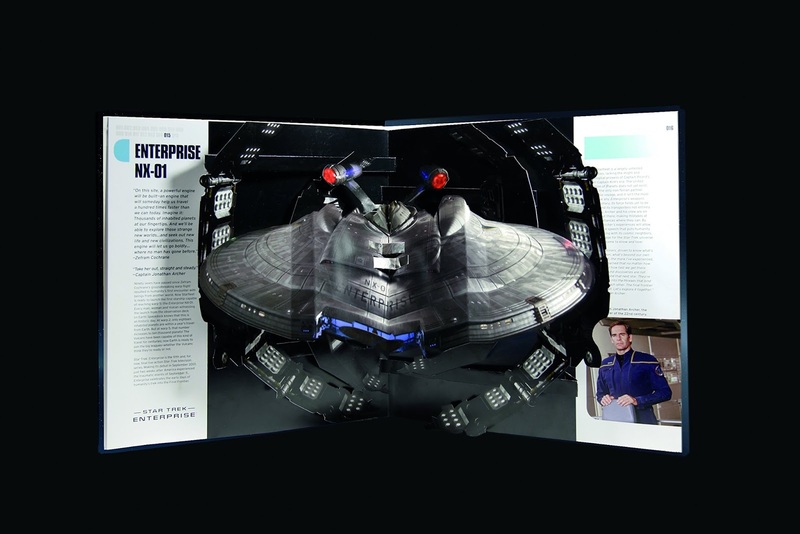 This isn't a children's book but it's great for teens and adults who are fans of Star Trek (it includes designs from Original series, Next Generation, Voyager and Deep Space 9). 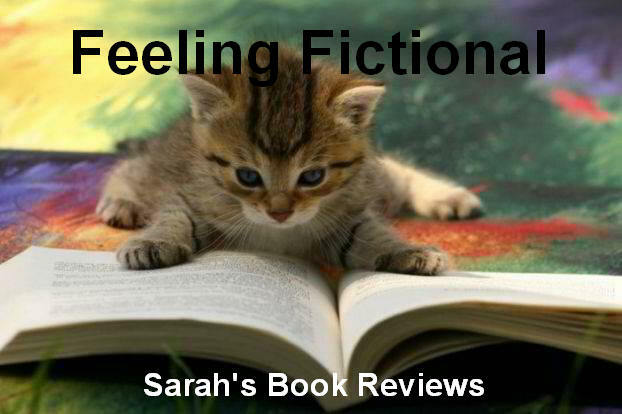 There is accompanying text with detailed information about the episode or series the image was taken from and although I doubt I'll reread the text I'll certainly revisit the book just for the pop-ups. 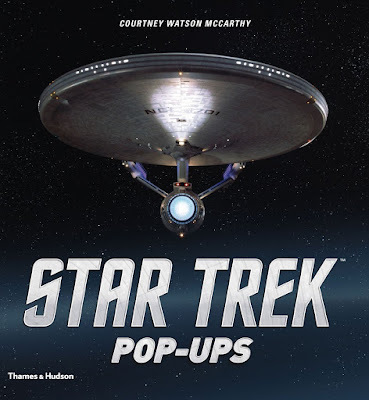 Star Trek Pop-Ups is a lovely book to leave out as a conversation starter, it's certainly the kind of book you'll where you'll be able to flick through again and again spotting more details every time you look at it.